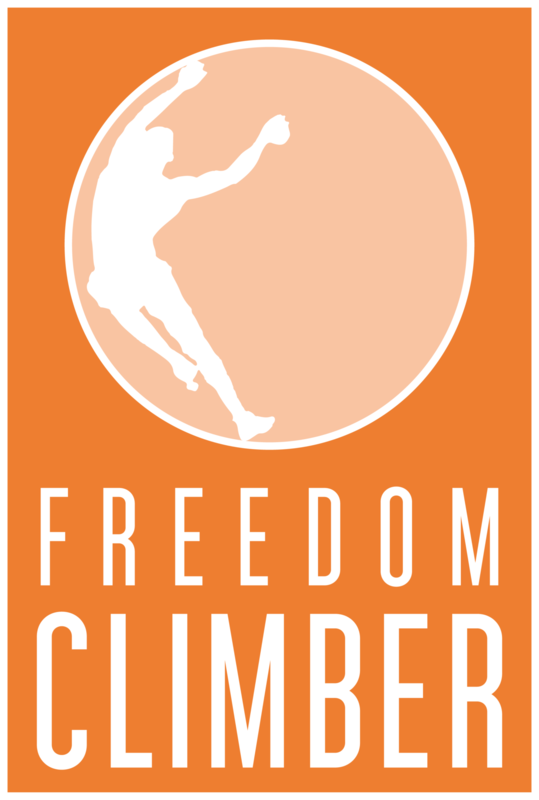 I would like to let others know how valuable the Freedom Climber is in motivating youth to participate in physical activities, without really knowing that they are exercising. Our climber is used by members of all ages on a daily basis to challenge themselves or compete against friends. Also Personal Coaches and our Youth Programs use the climber as a group activity. You see youth sitting, watching and laughing at their friends as they take turns climbing. Often you will see youth getting their parents to watch “what they can do” as they climb; nevertheless, the parents find themselves attempting the climber also. The Freedom Climber is a great tool to have within our facility to give members a chance to challenge themselves in a different type of activity that you cannot find in a normal wellness facility. “Our pupils love using the Freedom Climber so much, we can’t get them off” “We have integrated it into our KS3 curriculum, underpinning fundamental skills” ‘I have worked at schools where we had high climbing walls, but they were underutilised because of the risks and the need for constant supervision. As soon as I saw the Freedom Climber video I realised the benefit to the academy in this simple and safe climbing system.’ The Freedom Climber is mounted on the sports hall wall and is used as part of the PE classes and included in circuit training as one of the exercise stations. It requires minimal supervision and is safe for the children to use. Climbing is one of those innate activities we all love to do. Its great exercise for the children and they really enjoy climbing. ‘ I installed the Freedom Climber to create a WOW factor, when showing new members around the club’ In the first weeks of opening I have been surprised by how popular it is with our members, especially our female members, who take it in turns and challenge each other to climb. It’s converted a spare wall under the stairs into an exciting and popular member interactive area. I can not express how grateful I am to you for making the trek to Tennessee to install our climber. From the very beginning, you addressed my questions and concerns in a timely manner…….you brought to light issues that I had not even thought about. Through your communication and guidance, we were able to make a ‘not so perfect location’ the ‘perfect location’ for our climber. It looks as though it was made for that spot!!!! I am really impressed with the apparent quality of this piece of equipment. Easy maintenance and cleaning is definitely appreciated. The students are intrigued at this point as many have never seen anything like this. The ones that are into climbing are almost obsessed with it. Even with the most experienced climbers, this is a challenge both in skill and endurance. We may seriously be looking at a second Freedom Climber in the near future.